Song duplication I've had my sansa(e250) for about 8 months and about a month ago it started to duplicate some songs, but when you select the songs with .wma at the end it just skips over them and goes to the next song without the .wma. what can i do to put more songs on the MP3 player? Does this happen every time you plug it into the computer? If so you might have your player set to automaticly sinc. this meens that every time you plug it in all the music on your computer will go automaticly on your player. In the settings you can turn it off. Hope this helps! Matches are based on the song name and artist. 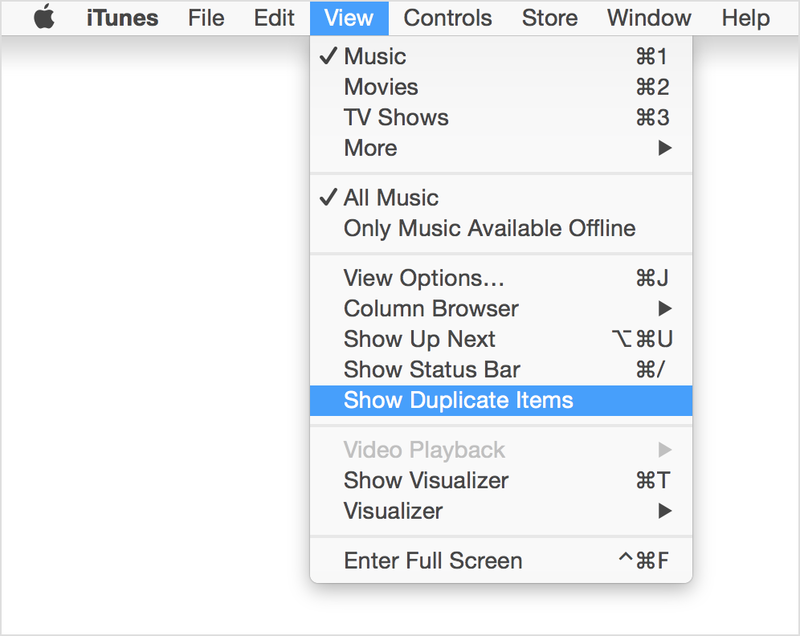 If you have multiple versions of the same song (for example, live and studio versions, or versions from different albums), hold the Alt or Option key (Mac) or the Shift key (Windows) and choose View > Show Exact Duplicate Items. This will show only the duplicate songs that have the same name, artist, and album. The information in the other columns, such as Time, Release Date, or Genre, can also help you determine which item to keep and which to remove. For example, the Plays column shows which version of the song you've listened to more. Below is a link to a FREE program, download and install it. It will help find duplicate files (music, and others) to help free up space and organize your files. Hope this helps, thank you for stopping by Fixya! Please leave a positive rating if this solution helps. I would run the Sansa Recovery Tool for the c200 series - it will erase/format all the songs without deleting system files - it is available from Sandisk's website. Edit the ID3 tag of the files in full before reloading them to your player. The device has 2 modes of operation MSC and MTP. If you put music or playlists on in either mode and then changed modes to add more music, you will inevitably have duplicated your music. Best solution is to format the device to remove everything, then pick one mode ant use that one only.